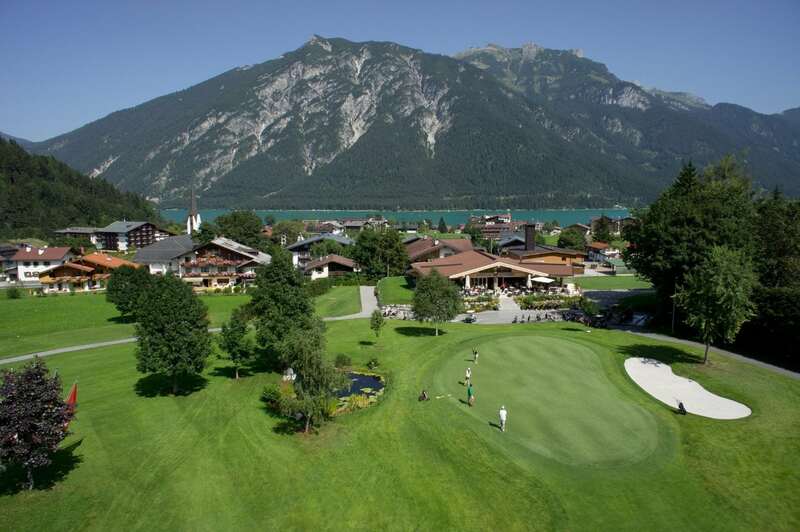 The hotel Sonnenhof and the apartments are just a short walk away from the Golfclub Achensee. 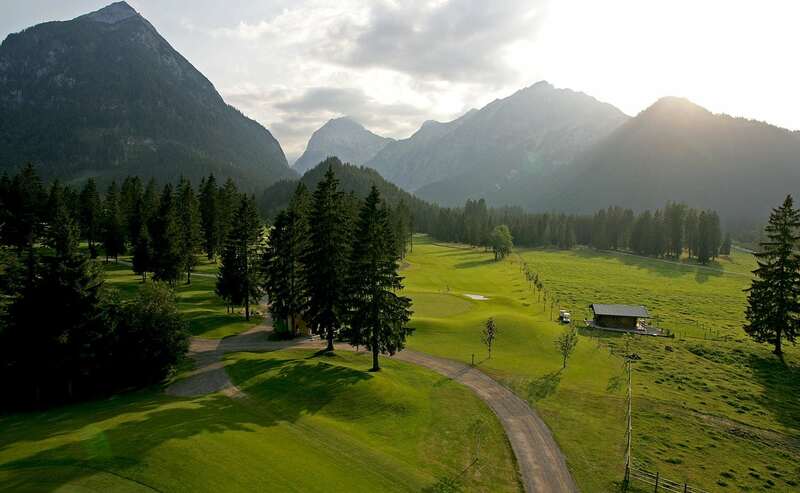 We offer our guests 20% greenfee discount. 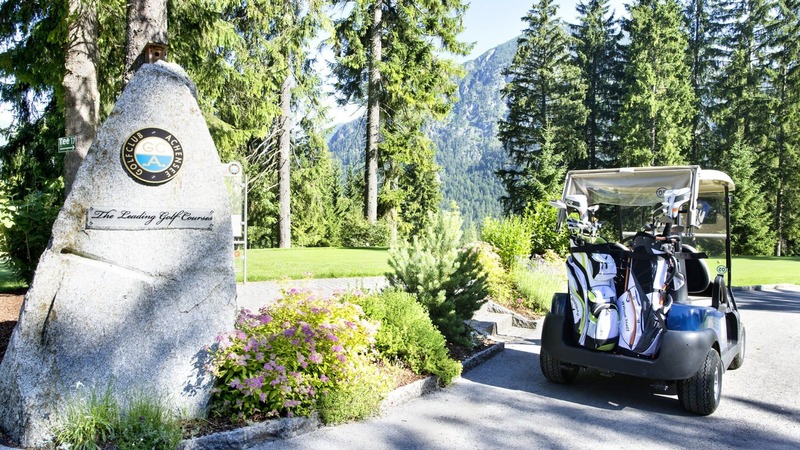 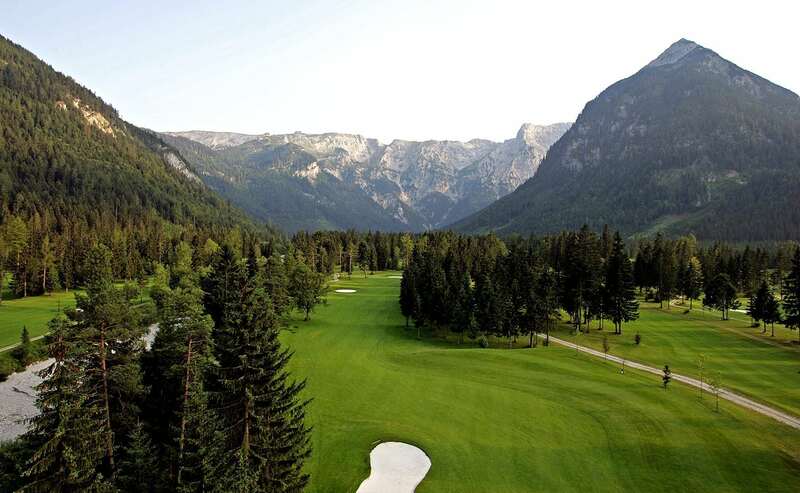 The Golf and Country Club Achensee is not only Tirol’s oldest golf club, it is also ranked among the three best courses in Austria. 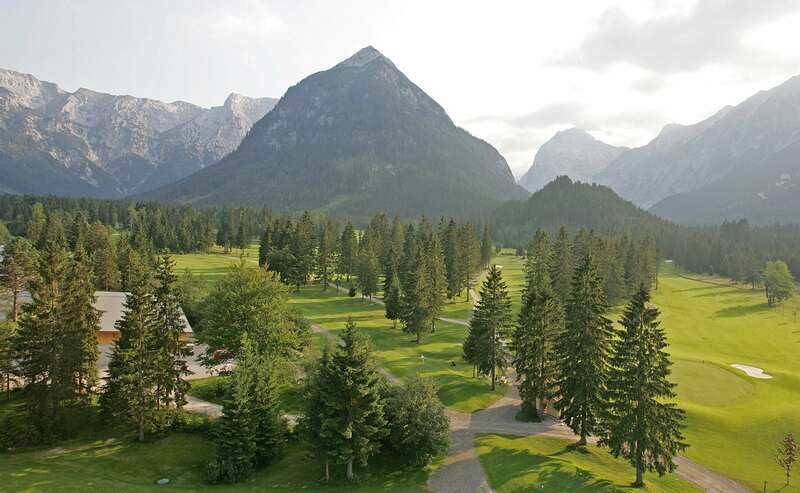 This jewel of a golf course is embedded between the Karwendel mountains and the lake Achensee at 950 meters above sea level. 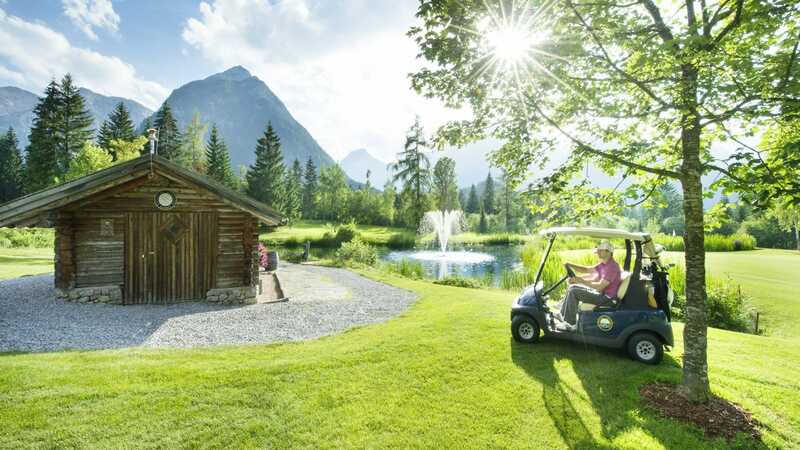 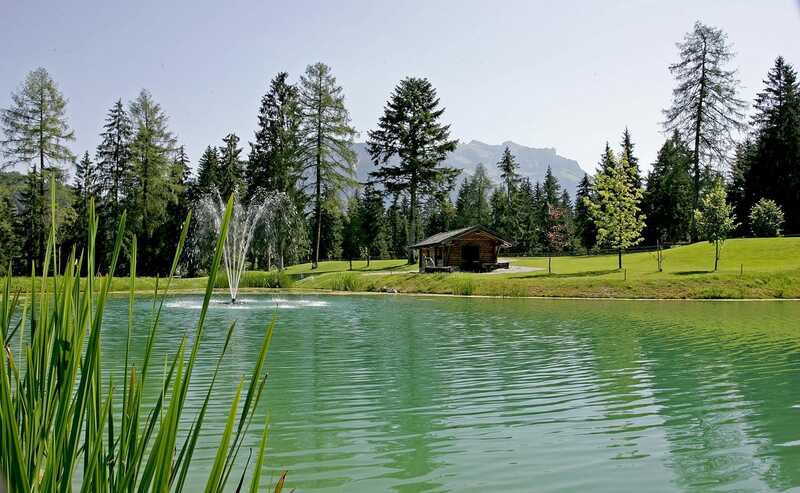 The perfect terrain structure and the wonderful location at Tirol’s largest lake make this course special in many ways.